Relaunch of company brand called for a new, stylish uniform solution. 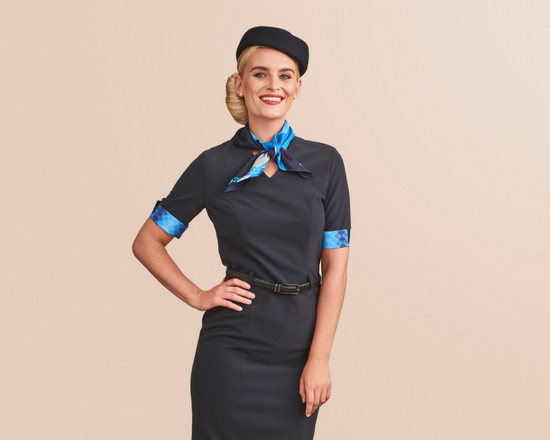 Jazeera Airways, the first privately owned airline carrier in the Middle East, planned to relaunch their visual identity and brand, and wanted to highlight the change by introducing a new uniform solution. 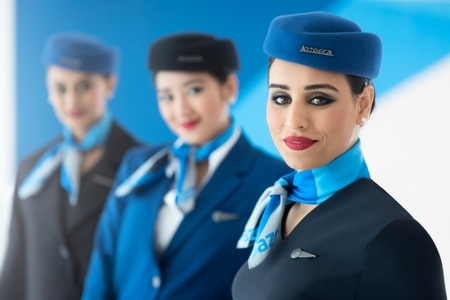 Jazeera Airways provided our uniform specialists with the design sketches and we made the drawings come to life through several unique custom uniforms and accessories. Colors, fits, look and feel stay true to the company identity and values. 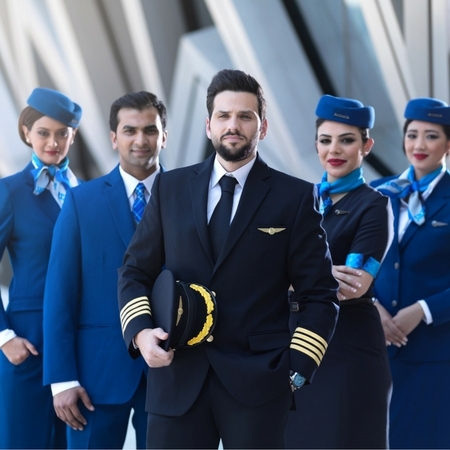 Unveiled in October 2017, pilots and cabin crew at Jazeera Airways now wear their new stylish yet functional uniforms when jetting off to destinations across the Middle East, Africa and Asia. The uniform solution features several distinctive looks created specifically to capture the Jazeera aura. 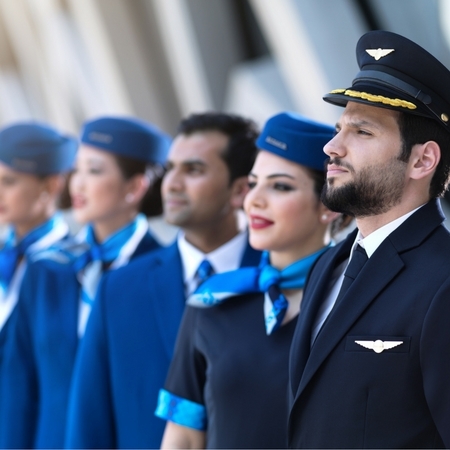 Tens of thousands of passengers jet off with Jazeera Airways every year, highlighting the need for pilots and cabin crew to display a fashionable, professional appearance while catering to passenger needs. 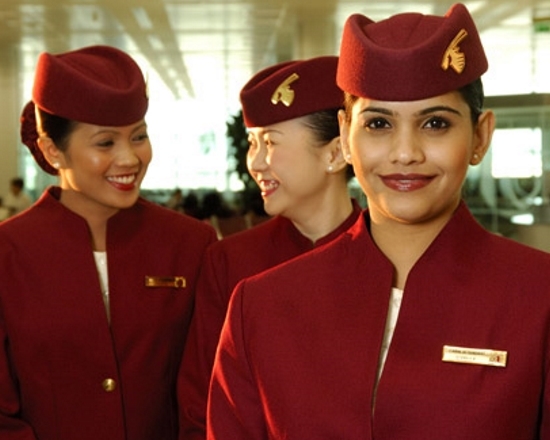 To ensure all crew members are fitted perfectly, our team of uniform experts travelled to the outskirts of Kuwait City to carry out personal fittings of almost 300 pilots, cabin crew and ground staff. 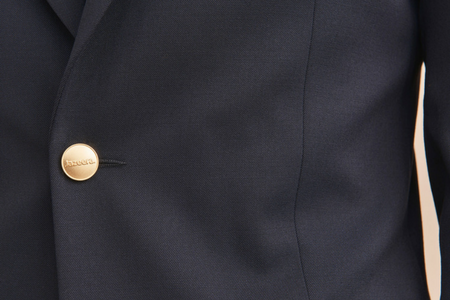 Our in-house tailors then performed alterations to garments to ensure a perfect fit and happy wearers. 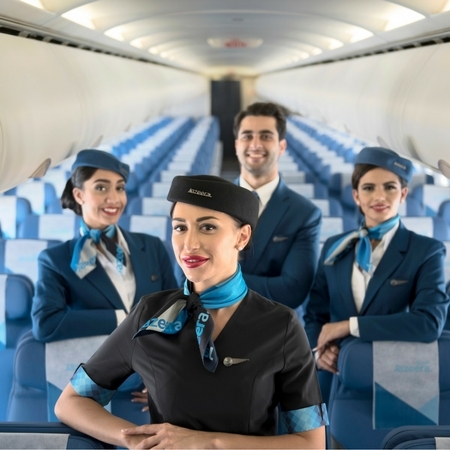 The new uniforms consist of a wide range of customized items to create the look that Jazeera Airways desired – and a uniform solution wearers will wear with pride. 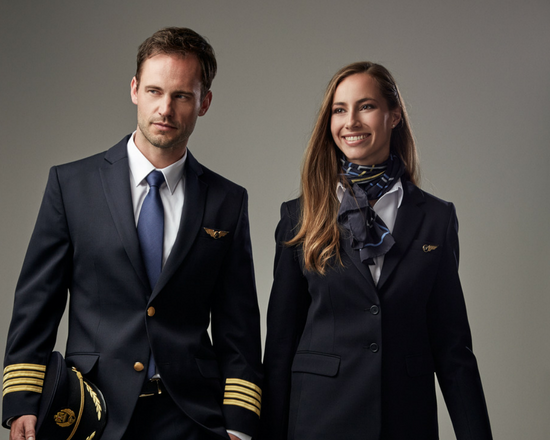 The complete uniform solution boasts nearly 30 different items, ranging from pilot jackets to cabin crew hats, as well as knitwear and coats. 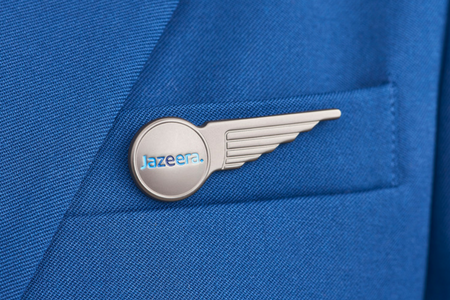 Several uniform items feature distinctive details unique for Jazeera Airways, including logo buttons and patterns on cabin crew dresses. All incorporated details and features match the company colors and design ethos to ensure a coherent appearance across passenger touchpoints.